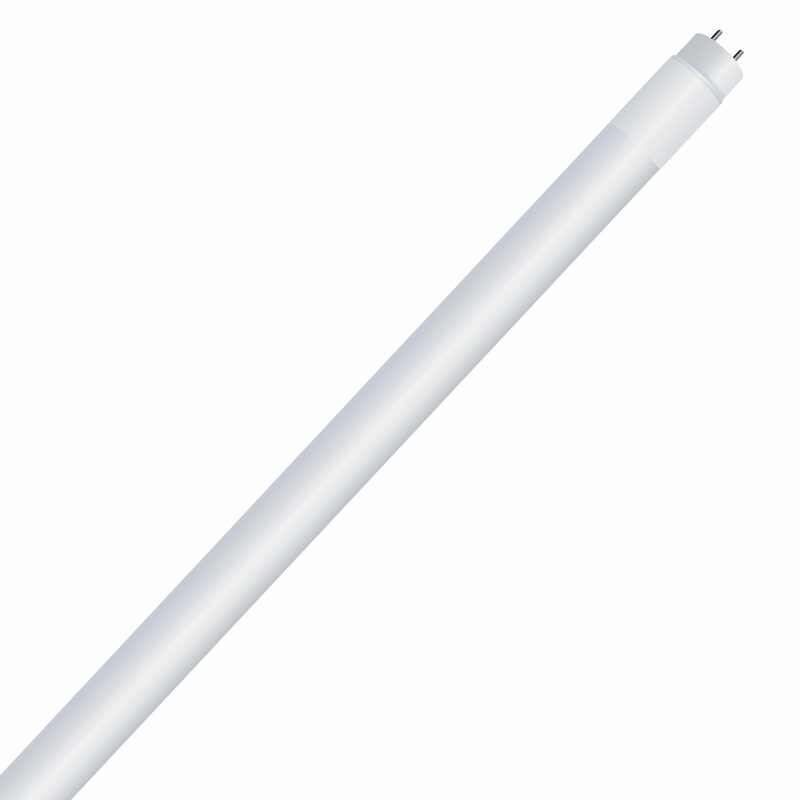 Convert your existing fluorescent fixture to LED technology with the Feit Electric 4ft. 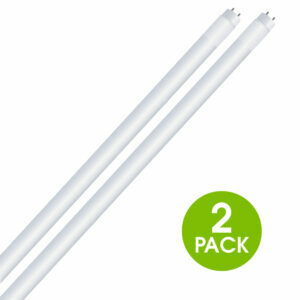 T8 / T12 LED lamp 10-pack. 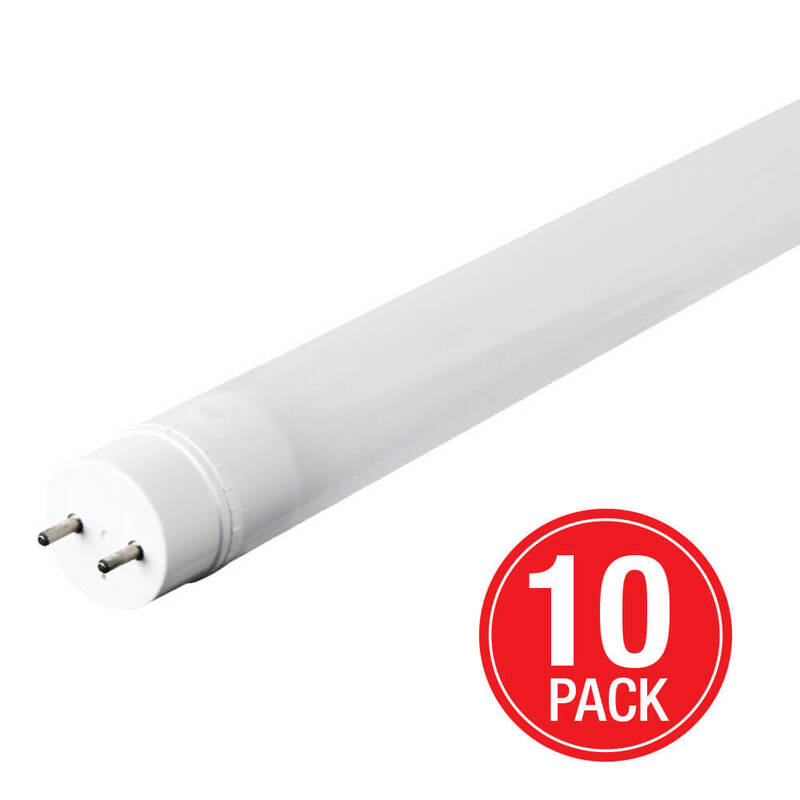 These non-dimmable 4100K cool white lights produce a similar fluorescent light output (1850 lumens) using only 15 watts of electricity. Get instant on to full brightness, with relatively cool running performance. 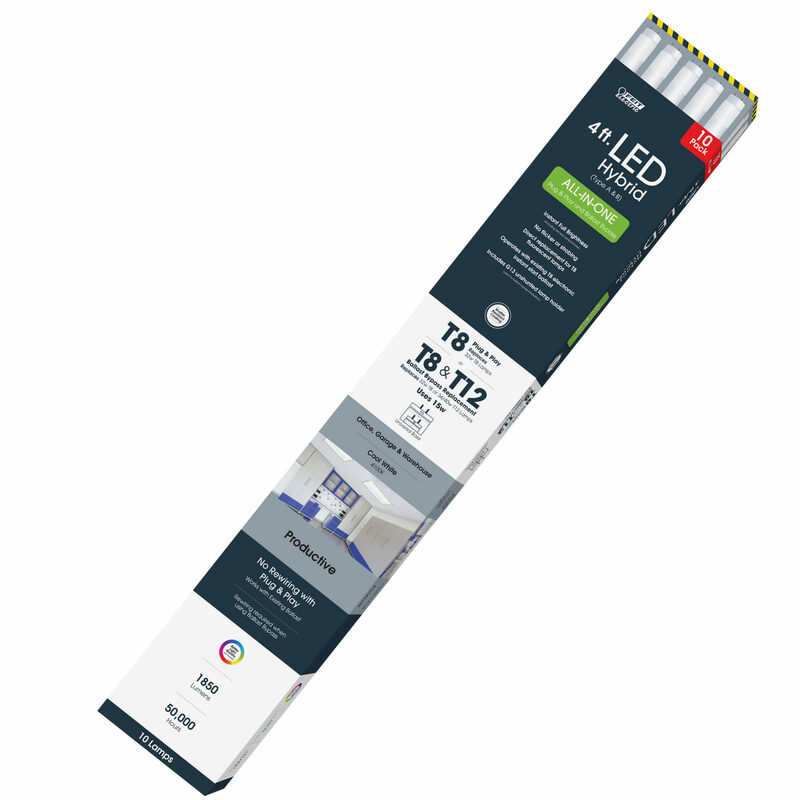 Feit Electric shatterproof T8 / T12 bulbs have an average life of 50,000 hours / 45.7 years, are RoHS compliant and 100% mercury free. Choose dependable lighting for residential or commercial applications. 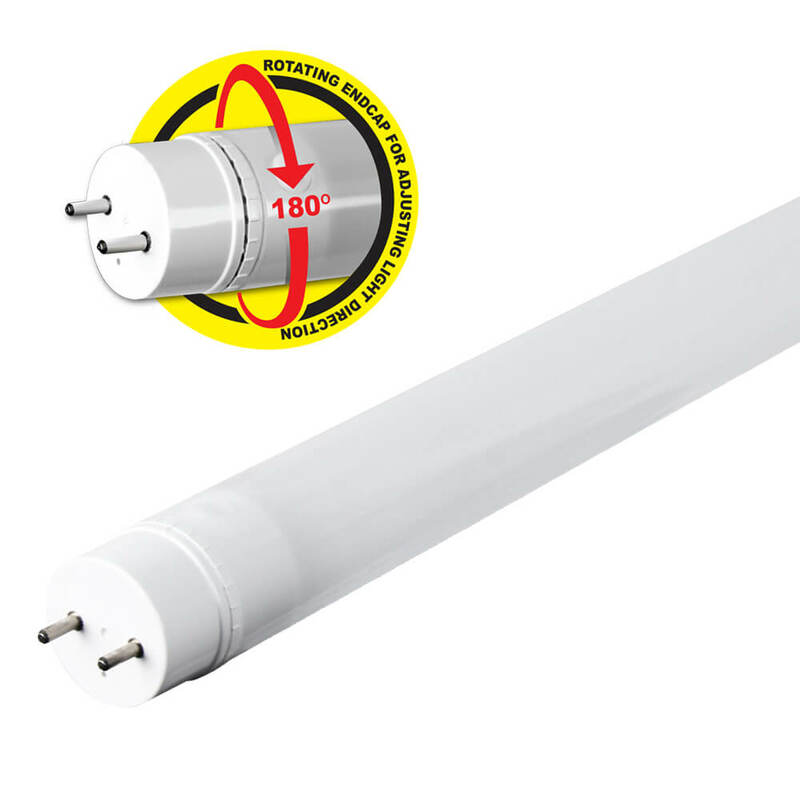 These versatile bulbs can be used either as plug and play replacements using existing fixtures or can operate without a ballast with basic rewiring of the fixture.